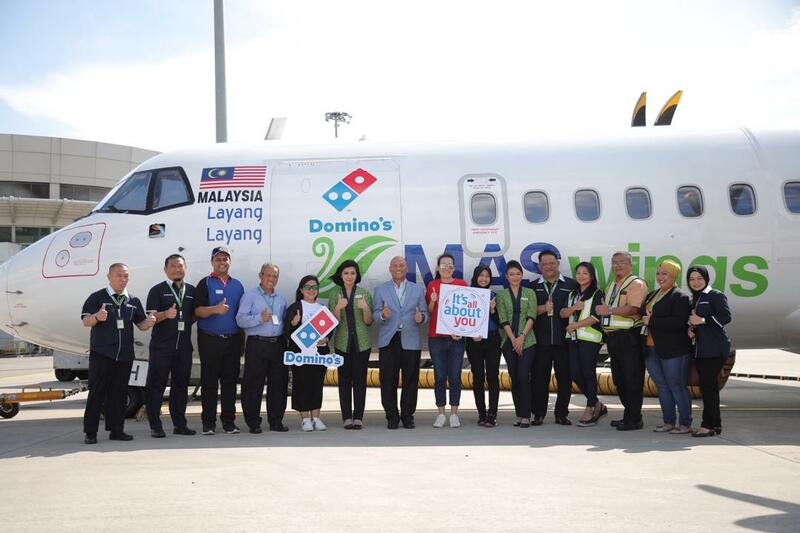 Inks MoU as First QSR to Serve Pizzas to Passengers Recently marks a momentous occasion for pizza lovers and flight users all over Sabah. 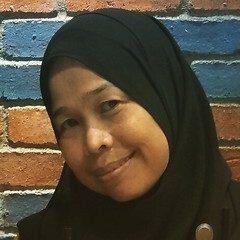 Domino’s Pizza and MASwings Sdn. Bhd. (MASwings) inked a Memorandum of Understanding (MoU) for various initiatives to be undertaken in collaboration especially for the land below the wind. "We are excited and honored to be part of this unique partnership with MASwings. 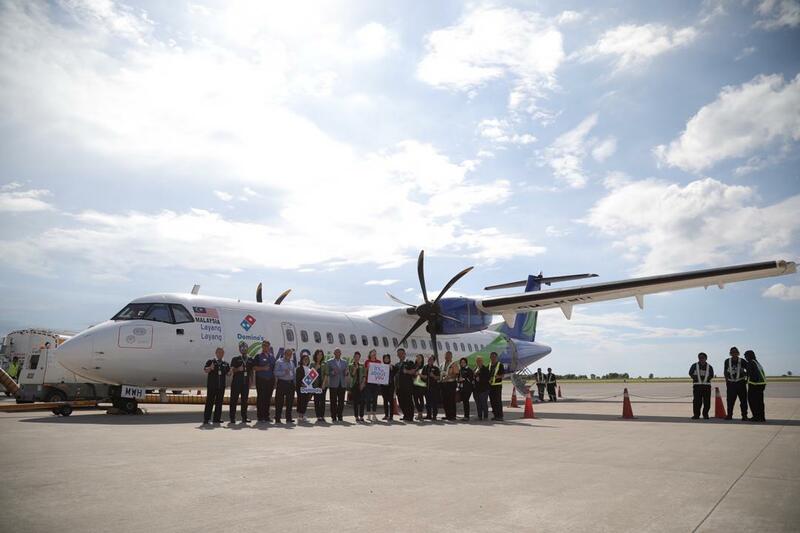 As the regional community airline, they are the perfect partner for us to live up to our purpose of enriching the lives of our customers and community. It is quite a feat to see our pizzas being delivered and sered to passengers before boarding their flights! 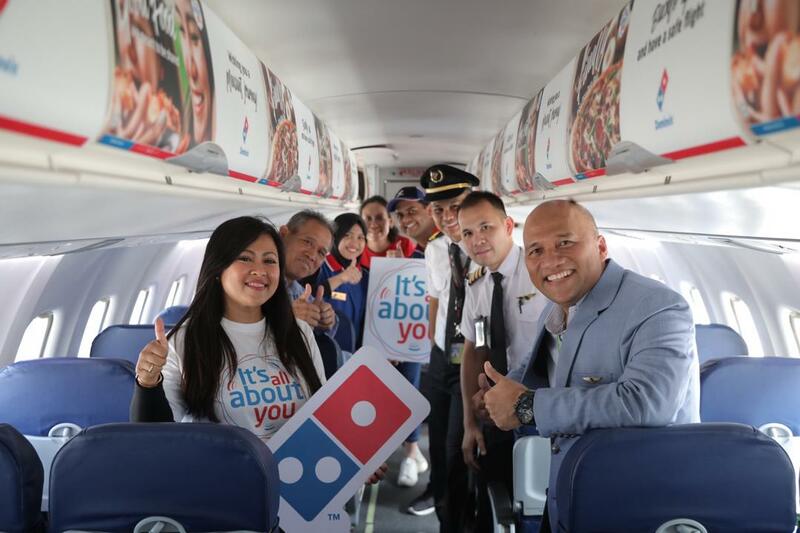 We are happy to be able to sere our pizzas for our fans to enjoy them en-route to their destinations"
“I am delighted to have Domino’s Pizza being served to our passengers. Having their popular pizzas is definitely a treat for our passengers as it creates a memorable journey for them. Additionally, we would also like to thank Domino’s for their recognition and generous contribution to 400 of our employees. Being acknowledged as Domino’s Unsung Heroes while performing their duties and responsibilities provides a positive boost to their daily routines and we appreciate Domino’s for thinking of us"